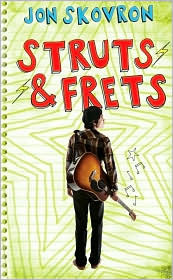 Struts & Frets is a story about Sammy and his two loves: his music and his changing relationship with his BFF Jen5. Sammy has an honest voice. He tries to please his mother, his friends, and his bandmates. His grandfather, a former profesh musician, is literally losing his mind. Sammy seems to be the only one that can reel him back into reality. Sammy and his grandfather talk about music, his grandfather was a pretty well known musician. The two have a sweet relationship and it's hard to see Sammy's grandfather slip into dementia. With all of these relationships that seem to have big highs and big lows, music is always a constant. Music is reliable and he has natural talent for song writing - the singing is something he is working on. Very real; very worth the read. 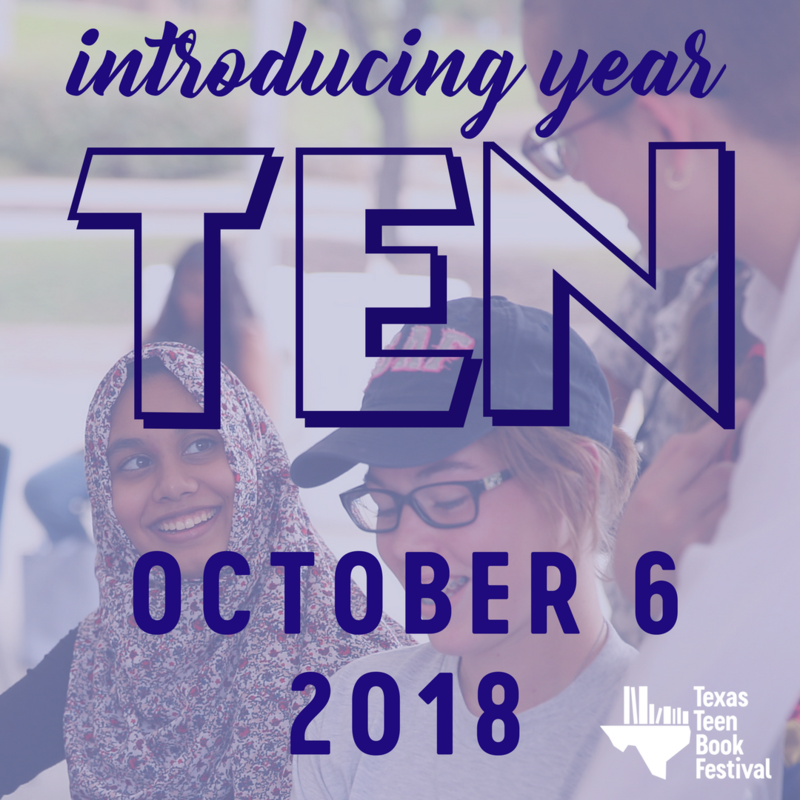 A great recommendation for any middle school or high school boy. We need more of these!